Seeing Red « Nothing in Biology Makes Sense! Intense breeding since the 1300s has bread canaries of all colors of the rainbow. But until 1920, one color, red, remained elusive. 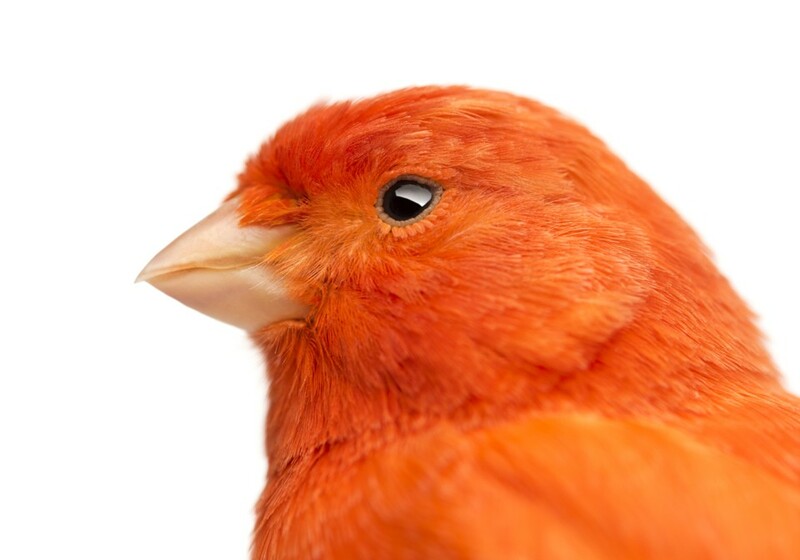 After crossing the canaries with the red siskin of Venezuela (and careful mating over subsequent generations, they managed to move the gene for “red” into the canaries! The canary is the first animal that was purposely genetically modified by moving genes from another species into it. And finding the gene that caused this color shift proved equally difficult. Until now. Read about it over at the Atlantic! This entry was posted in adaptation, basic science, Endless forms most beautiful, Interesting Organisms.